Maverick director Puri Jagan and young actor Nithiin are teaming up for a new film which has tentatively been titled ‘Heart Attack’. We have now learnt that Anoop Rubens has been roped in as the music director for this project. The film is expected to go onto sets from August and more details will be revealed in the days to come. The film is going to be directed and produced by Puri Jagan. 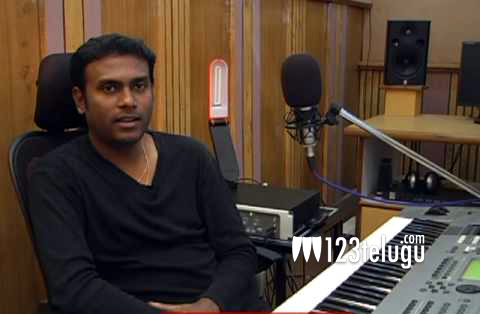 Anoop Rubens has shown good promise as a music director and he is now slowly moving up to big projects. He recently bagged Young Tiger NTR’s film. If he proves himself with these movies, he can expect a host of big ticket offers soon. ‘Heart Attack’ is expected to be a romantic entertainer with a good dose of emotion.